NEW! 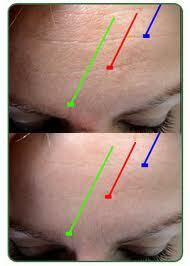 Reduce Wrinkles Without Injections! Finally! A new age in discovery has created a formula so effective at diminishing wrinkles (especially around the eyes) and creating a more youthful "you", its one of the first cosmetic products to give you a legitimate alternative to cosmetic injections. Introducing Serutox! A new topical serum that's so effective at diminishing wrinkles and lines we're GUARANTEEING to give you the results you're looking for! 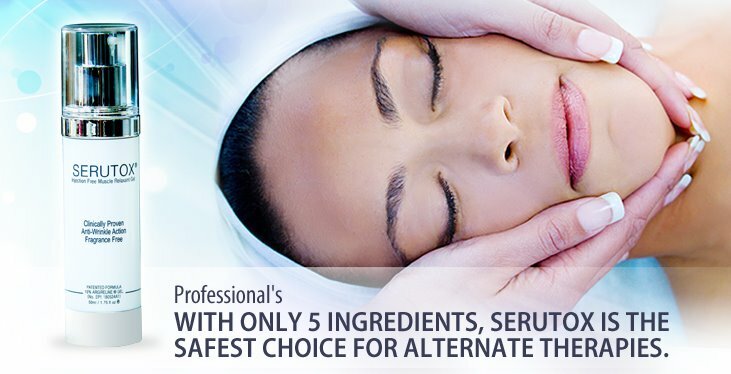 TAKE BACK YOUR YOUTH WITHOUT THE EXPENSE OF INJECTIONS! Serutox is a wonderful alternative for those of you who don't want to pay up to $400 an injection to get the immediate results of cosmetic procedures. We'll show you how Serutox can save you thousands of dollars and generate continued results for you and your anti aging goals. Think how much better you'll feel when you discover the powerful effects that Serutox delivers ... and didn't have to pay an arm and a leg to get there! One cosmetic injection will run you up to $400 depending on which doctor administers the procedure. One area on your face may require several injections to treat. When you compound the fact that the effects last three to six months and then you have to do it all over again ... it's easy to see how cosmetic injections can run you many thousands of dollars over the course of a year! FEELING AND LOOKING YOUNG DOESN'T HAVE TO BE PAINFUL! No painful needles to endure! With cosmetic injections you sit through multiple needles to one area of your face. No inconvenient return trips to the doctor. Cosmetic injections last three to six months meaning you'll have to go back! With Serutox simply apply twice a day (AM and PM) around the eyes during the 'loading phase' and only oncea day during the maintenance phase. After three months only apply when you feel necessary! A wonderful alternative to the multiple doctors’ visits! Serutox works by relaxing the muscles rather than paralyzing the muscles the way cosmetic injections do. The active ingredient in Serutox is Argireline. Lab reports show that over a two-three week period Argireline has proven very effective at safely diminishing lines and wrinkles in the treated area.